All tonearms and cartridges have a sympathetic resonant frequency - optimally 8-12 Hz. Record warps, external vibration and feedback from speakers can activate this resonance. It can often be seen as woofer pumping. This shock induced resonance causes a loss of imaging detail. Fluid damping all but eliminates shock induced resonance. Furthermore, fluid damping will extend bass response, make tracking serious warps childs play and put an end to lead in groove hopping on cue down. 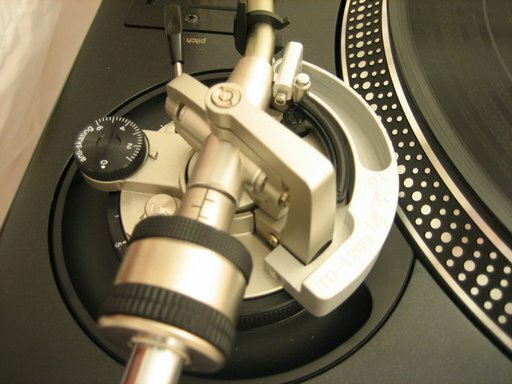 Fluid damping is a meaningful attribute found on the best tonearms made today.